Audi A5 Sportback Interior, Sat Nav, Dashboard | What Car? The A5 Sportback’s interior will be familiar to anyone who has spent time in the current A4 saloon – and that’s no bad thing. The minimalist dashboard is in keeping with the clean exterior design and every material used could've come from the Fabergé egg company — it's better made than any of its peers, but particularly the Kia Stinger. 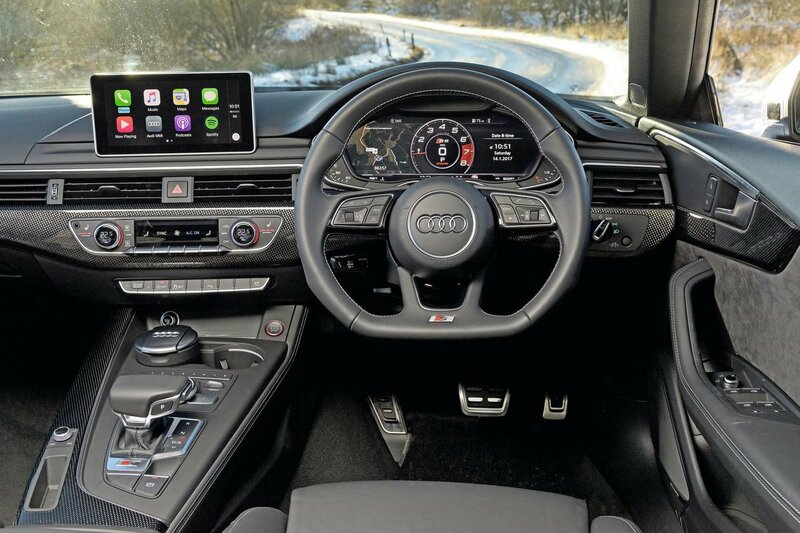 Happily, Audi's brilliant MMI infotainment system comes as standard on all A5 Sportback models and features a clear 7.0in display mounted centrally on the dashboard. It's controlled using a rotary dial between the front seats, which you twiddle to scroll through the on-screen menus and press down to select. There are some handy shortcut keys to take you straight to specific functions as well and, thanks to responsive software, it's a doddle to use. Sat-nav comes as standard on all trims, along with Apple CarPlay and Android Auto so you can use your smartphone via the screen, too. You can also see the infotainment functions on the Virtual Cockpit display – a configurable 12.3in screen that takes the place of the standard analogue instrument dials. This is an extra cost option (apart from on the Vorsprung), but one that's well worth considering and it's relatively cheap. The driving position is well judged, with lots of seat and steering wheel adjustment, as well as a comfortable seat that provides plenty of lower back support — every model has four-way adjustable lumbar adjustment as standard. 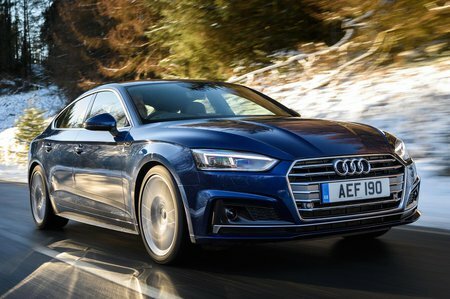 Due to its sloping roof rear visibility is worse than in an executive saloon, but the A5 Sportback comes as standard with front and rear parking sensors and a reversing camera is optional. 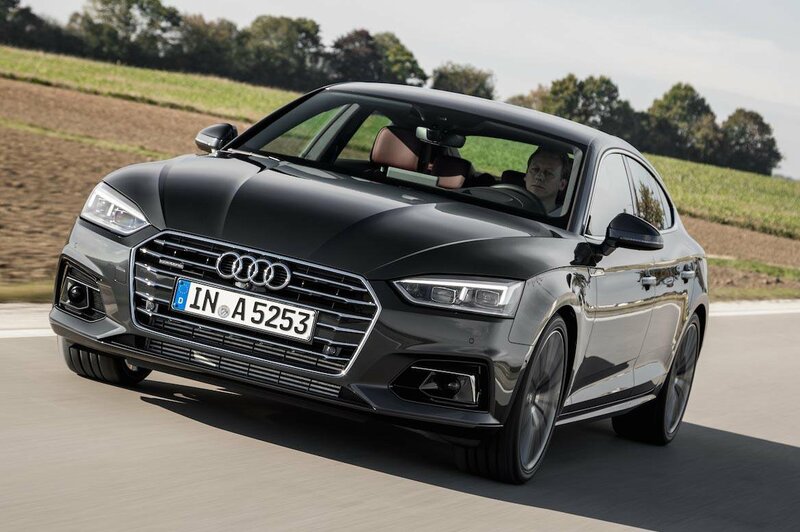 Bright xenon headlights are standard with Sport trim, S Line models get more powerful LED headlights and top-spec Vorsprung versions have adaptive LED headlights which can shape their beams to avoid dazzling oncoming traffic.